I am a political methodologist and comparativist who studies Chinese politics, natural language processing, and machine learning. I earned my Ph.D in Political Science and Scientific Computing from the University of Michigan. My dissertation answers the puzzle of how authoritarian states can effectively control information in competitive media environments. I find that resistance from profit-driven internet platforms moderates heavy-handed repressive behavior of states, making information control less visible and less prone to popular backlash. Counterintuitively, market forces increase the effectiveness of information control because they lead profit-driven media companies to defy the state in efforts to satisfy reader/user demand for information and provide a user experience that is better than competitors. My methodological work advances and facilitates the use of supervised machine learning and active learning approaches to automated text analysis. In the process of my dissertation research, I used and developed these methods to add structure and annotations to large, unstructured text corpora. Open source software in development will be useful for a broad range of social science applications. My research with Mary Gallagher has been featured on The Monkey Cage (Washington Post), China File, and 端傳媒. 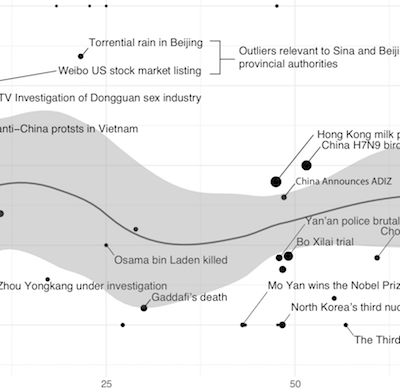 My research with The Citizen Lab has been featured in New York Times, China Digital Times, Telegraph, AP，立場新聞, and 明報新聞. A large body of literature devoted to analyzing information control in China concludes that we find imperfect censorship because the state has adopted a minimalist strategy for information control. In other words, the state is deliberately selective about the content that it censors. While some claim that the government limits its attention to the most categorically harmful content—content that may lead to mobilization—others suggest that the state limits the scope of censorship to allow space for criticism which enables the state to gather information about popular grievances or badly performing local cadres. In contrast, I argue that imperfect censorship in China results from a precise and covert implementation of the government’s maximalist strategy for information control. The state is intolerant of government criticisms, discussions of collective action, non-official coverage of crime, and a host of other types of information that may challenge state authority and legitimacy. This strategy produces imperfect censorship because the state prefers to implement it covertly, and thus, delegates to private companies, targets repression selectively on influential social actors, and engages in widespread government astroturfing to reduce the visibility and disruptiveness of information control tactics. This both insulates the state from popular backlash and increases the effectiveness of its informational interventions. I test the hypotheses generated from this theory by analyzing a custom dataset of censorship logs from a popular social media company, Sina Weibo. These logs measure the government’s intent about which content should and should not be censored. A systematic analysis of content targeted for censorship demonstrates the broadness of the government’s censorship agenda. These data also show that delegation to private companies softens and refines the state’s informational interventions so that the government’s broad agenda is maximally implemented while minimizing popular backlash that would otherwise threaten the effectiveness of its informational interventions. Course Overview: This course introduces the theoretical foundations of machine learning, statistical inference, and prediction, explores the many applications of statistical machine learning methods to social science research, and examines the broader social impacts of algorithms and machine learning on contemporary politics and society. Course Overview: This course introduced software and programming tools necessary for social science research and statistical methods. The design of the course, assignments, and quizzes were all my own. Course Materials: Course materials can be found on Github. They include weekly R lecture notes and a presentation on moving from R to Python. "Blake was one of the best instructors that I've had in graduate school. Learning `R' and other programming can be intimidating and Blake offered the perfect introduction to the content. He managed to be at once thorough and concise, demanding and patient. 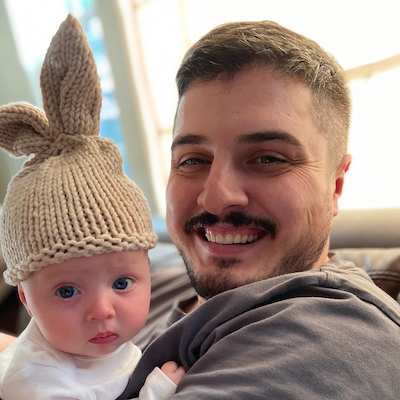 While some might use their coding pedigree to intimidate or impress, Blake instead uses his substantial background to highlight what matters and what does not, what is 'essential' to learn now and what can be acquired later. While it was by necessity a course that provided an 'overview' of the content, I've been pleased to discover that I know enough to undertake many analytic studies in 'R' in other courses, and he's equipped us with the knowledge of where to go in the documentation and online for when we encounter a challenge. My only regret - that Blake isn't teaching in the spring so I can't learn other programming languages from him next term!" "A qualified teacher who took a tough topic and made it accessible to everyone. Very understanding of issues and willing to help. I just wish we had more class time!" "Blake was deliberate and thoughtful in his selection of material, always maximizing our limited class time for the most efficient overview of the material, while offering a variety of additional resources and assistance outside of class to ensure that students were able to fill in any gaps or go beyond the material as they so desired." Course Overview: This course covered the history and politics of modern China, from the late Qing Dynasty to the present. "Blake was a great instructor for this class and was well versed in the subject matter. He always encouraged discussion and questions from his students." "Blake's section really complemented the lecture well because while we covered a lot of material in lecture, Blake's section ensure we got the timeline of events down, and explained in detail difficult events. Blake was an amazing GSI." "Blake is a terrific GSI, extremely knowledgeable, and overall a very interesting person." "Always brought in relevant examples that tied to themes we learned in lecture!" Astroturfing is the practice of an organization communicating a message using fake “grass-roots” sources. Because these messages attempt to mimic ordinary individuals, distinguishing them from real grass-roots messages is a difficult task. In this paper, I present a method for automatically detecting pro-government astroturfers in China (colloquially referred to as the Fifty Cent Party), using comment metadata from a dataset of 70 million news media comments posted on 6 million news articles from 19 popular news websites in China. I estimate that approximately 15% of all comments made on these 19 news websites are made by government astroturfers. This method of comment propaganda detection is automated, and does not require manual human labeling. Instead, data are labeled according to metadata characteristic of the work procedures and behavioral patterns of government astroturfers. 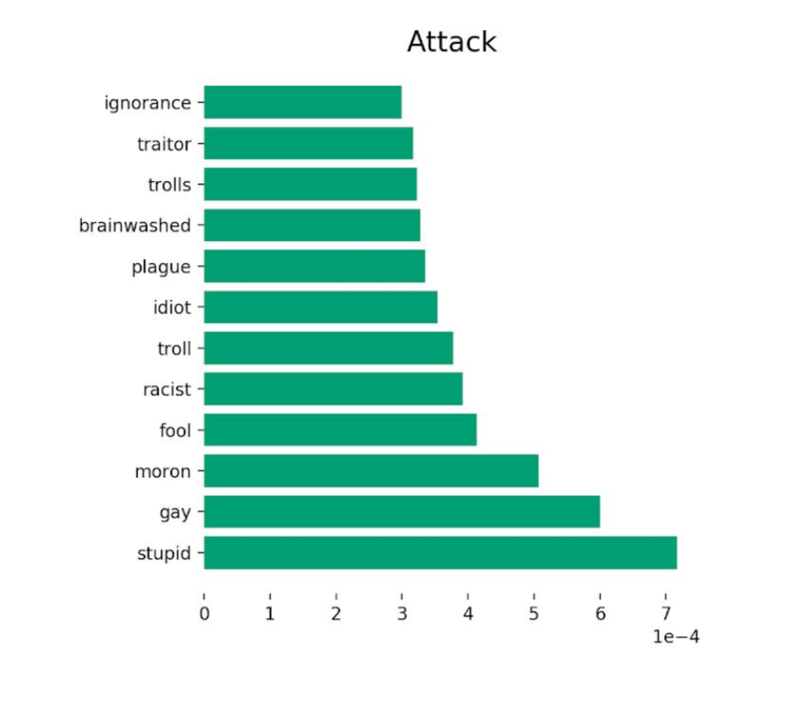 Models trained on these metadata predict posts from a leaked dataset of government astroturfers with as high as 94.1% accuracy. This method allows researchers timely access to government astroturfer commentary from China. 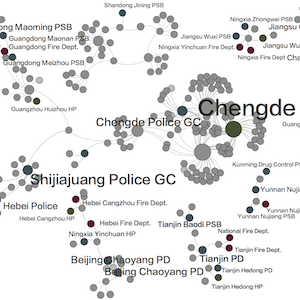 Additionally, this method allows for prediction of astroturfers’ bureaucratic affiliation using social network data, and can allow researchers to explore variance in how this information control tactic is deployed in different bureaucracies and localities in China. It also suggests a forensic method for detecting astroturfers in different countries and online platforms. It is puzzling how China can simultaneously boast the most extensive and advanced system of censorship in the world, while its internet platforms are riddled with criticism, contention, and heated political discussions. Some past work on censorship in China has argued that this incongruity is the result of a deliberate government strategy; others claim that it is the result of a “cat and mouse” struggle between state and society. Overlooked in these accounts is the bureaucratic fragmentation and corporate delegation that characterizes censorship in China. Though the Chinese Communist Party (CCP) wants to censor collective action, corruption, criticism, and other types of content they lack the resources to do so. Instead, the CCP delegates this task to private internet companies and enforces compliance by threatening “internet content producer” (ICP) licences. The final decision to censor content, however, rests with social media companies. Because these companies operate according to market incentives, they resist and disobey government orders when possible if those orders could hurt their bottom line. Private companies often face a dilemma, because sensational content that is threatening to the regime can also increase active user statistics and click rates that determine a company’s value to investors. I argue that delegation to private companies contributes to imperfect censorship because of misaligned principal and agent incentives. Using a unique corpus of leaked documents from a social media company, Sina Weibo, I demonstrate that these conflicts are the cause of much of censorship’s apparent imperfections in China. I find that 16% of directives from the government are disobeyed. 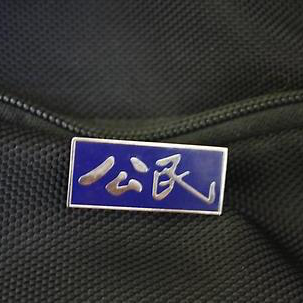 I also find that the fragmentation inherent in the Chinese political system exacerbates this principal agent problem, resulting in censorship outcomes that deviate from the original intentions of delegating government principals. There is much debate about how, when, and why the Roman Catholic Church has changed its emphasis on secular states and social issues. Unfortunately, large-scale, systematic research on papal policy has not yet been done, despite widely available papal documents on the subject. Using automated multilingual topic modeling and other methods of automated text analysis, we analyze a large multilingual corpus of papal encyclicals, bulls and other documents spanning the past 2000 years. We aim to use this corpus to better understand the evolving posture of the Church with respect to modern states and social policy. We adjudicate between two competing propositions, 1) that the Church’s views change in response to doctrinal developments only (the naive doctrine hypothesis), and 2) that the Church emphasizes social policy when it feels threatened, as a way of reasserting its moral authority. 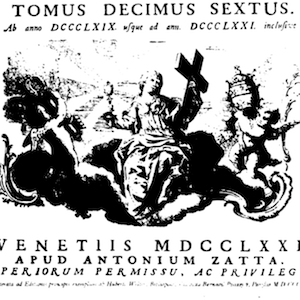 Additionally, we investigate the hypothesis that Church and state only became distinct concepts in modern history. This work, aside from adjudicating major debates surrounding the Church’s emphases on social policy in secular states, also introduces a new method of topic modeling using multilingual corpora. In the case where concepts to measure in corpora are known in advance, supervised methods are likely to provide better qualitative results, model selection procedures, and model performance measures. In this paper, we illustrate that much of the expense of manual corpus labeling comes from common sampling practices such as random sampling that result in sparse coverage across classes, and duplicated effort of the expert who is labeling texts (it does not help your model’s performance to label a document that is very similar to a document the expert has already labeled). In this paper we outline several active learning methods for iteratively modeling text and sampling articles based on model uncertainty with respect to unlabeled posts. We show that with particular care in sampling unlabeled data, researchers can train high performance text classification models using a fraction of the labeled documents one would need using random sampling. 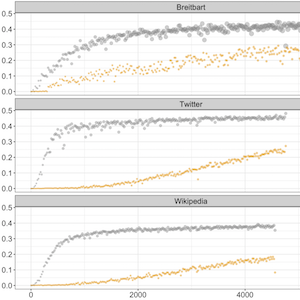 We illustrate this using several experiments on three corpora that vary in size and domain type (Tweets, Wikipedia talk sections, and Breitbart articles). Many statistical methods that use low-level election vote count data to detect election frauds have the limitation that they have a hard time distinguishing distortions in vote counts that stem from voters’ strategic behavior from distortions that originate with election frauds. Identifying latent components that underlie election forensics statistics and other contextual variables can help show the extent to which the statistics measure fraudulent as opposed to strategic behavior. 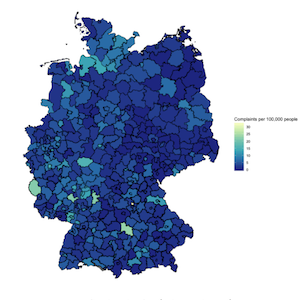 We use an active-learning procedure with a support vector machine to classify complaints about German federal elections during 1949–2009 to show the diversity of the complaints, which we use as contextual data. We also use variables that measure strategic voting in those elections. For the elections of 2005 and 2009 we use latent variable methods to assess whether the parameters of a positive empirical model of frauds connect through latent variable structure to either the complaints or the strategic variables. Geographic ambiguity about the locations at which some complaints occur motivates embedding a geographic mixture structure in the latent variable model. The “fraud” parameters connect to both complaints and strategic behavior. In this paper, we examine how the Chinese state exerts control over social media. While social media companies are responsible for censoring their own platforms, they also selectively report certain users back to the government. Our focus in this article is to understand the logic of this information control strategy - what types of users or content are reported back to the government. In coauthored work with Jeffrey Javed, we explore how information manipulation---specifically sensationalized and moralized framings of news articles or fake news---can be used to mobilize individuals to participate in violence against individuals and outgroups. 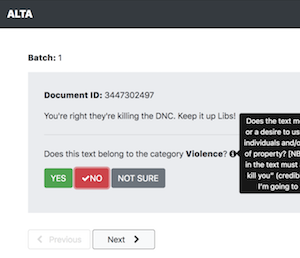 To explore the link between online content, moral outrage, and support for violence, we use survey experiments and large-scale automated text analyses of populations of news articles and comments. 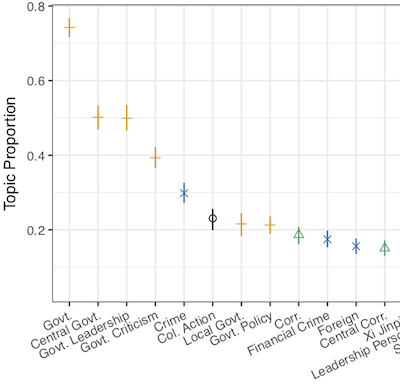 In a preliminary analysis of large news corpora in the US, we find a significant positive relationship between moral-emotional language and support for violence and the use of hate speech in news forums. In survey experiments that will be fielded in fall, we will test how moral and emotional framing of content influences an individual's level of support for punitive violence against an individual or the outgroup to which they belong. This project contributes to our understanding of how violence can be mobilized using information and contributes to to important policy debates around fake news, content moderation, and freedom of speech.